Jan 15 (AZINS) 7th pay commission: The Modi government on Tuesday approved proposal to extend the 7th Central Pay Commission benefits to the teachers and other academic staff of the state government/ government aided degree level technical institution in the country. The move would have additional Central Government liability of Rs 1241.78 crore. The Central government would reimburse 50 per cent of the total addition expenditure (from 1.1.2016 to 31.3.2019) to be incurred by these institutes for payment of arrears on account of 7th Central Pay Commission. Meanwhile, over 50 lakh employees are hopeful that Modi government might announce some relief in its interim busget on February 1. If several media reports are to be believed then the central staff could also expect a salary hike. The government reportedly is likely to discuss the much-awaited demand of salary hike and increase in fitment factor. Earlier, the government had denied any salary hike beyond the recommendations of the seventh pay commission. Currently, the Central employees are getting a minimum pay of Rs 18,000 but they are demanding it to be raised to Rs 26,000, besides an increase in the fitment factor by 3.68 times from the existing 2.57 times. 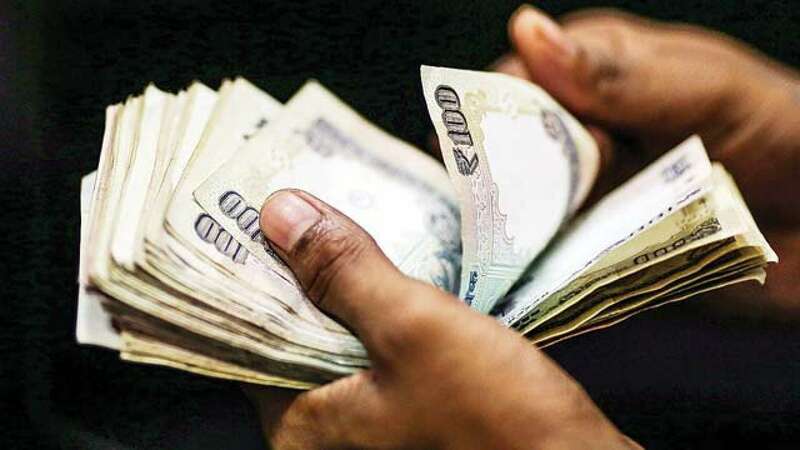 Earlier, amidst the central government employees 'demand of rise in salary and change in fitment factor, government staff of Bengal would now get a dearness allowance (DA) at 125 per cent of their basic salary, under 7th pay commission. West Bengal Chief Minister Mamata Banerjee had announced that the government employees of the state would get DA at 125 per cent of their basic pay from this month, while assuring the employees of clearing all the dues by January.